​​The Central Texas Chapter of the Penn State Alumni Association is a 501(c)(3) nonprofit organization. 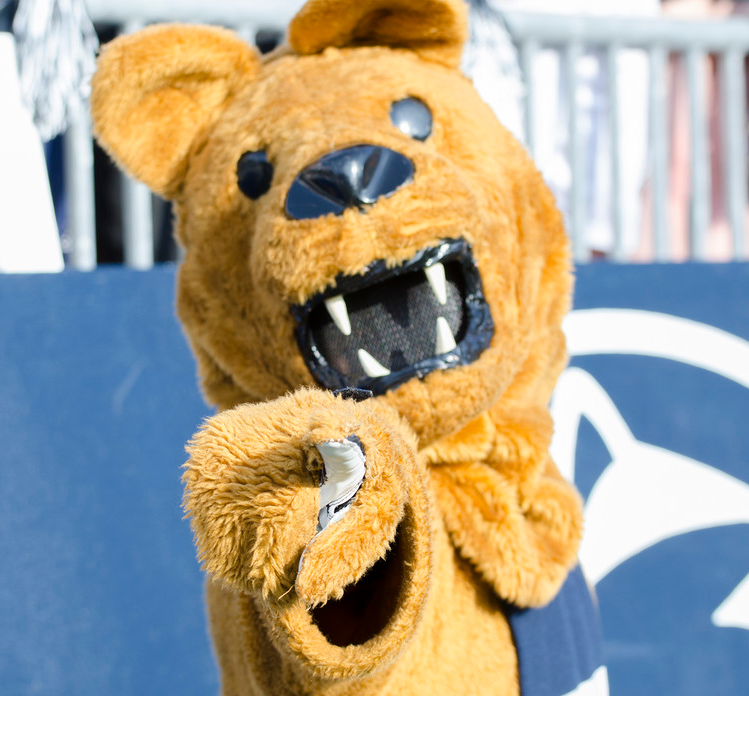 ​Copyright © 2016, Penn State Alumni Association. All rights reserved.